Oregon Pelagic Tours 2016 Spring Deepwater Pelagic started with flocks of shorebirds migrating past us as we headed out Yaquina Bay. Rough ocean conditions, required a top speed of 6.5 kts, making us wonder if we would even get out to deep water. Conditions improved, and we eventually ended up just over 50 miles from shore. 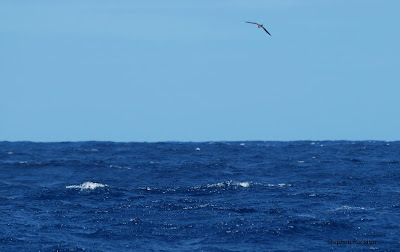 We made two chum stops, one at 33 miles out (Laysan Albatross), and the other 50 miles out (1000 fathoms -- HAWAIIAN PETREL). A couple of participants had poor views of a Parakeet Auklet. Below is a compilation of all species and total numbers, from the dock until about 5 miles from shore on the return. Please remember that no one, including the guides, sees every species on a typical pelagic. 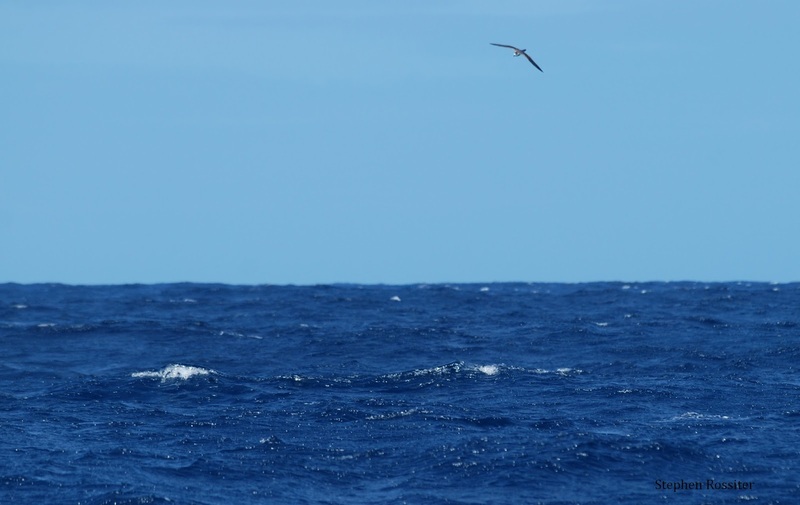 The ocean conditions limited our alcid sightings on the way out, and none of the alcids were chaseable. Mammal sightings include a northern fur seal, Pacific white-sided dolphin, northern right whale dolphin, and an unindentified distant whale (large spout -- probable blue or fin whale). 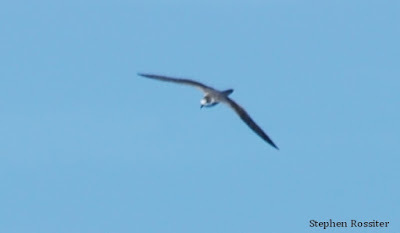 Interesting misses: no jaegers, Sabine's Gull, Leach's Storm-Petrel.